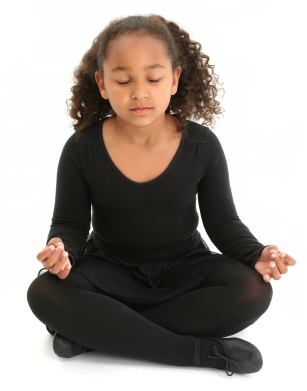 A recent study in the UK compared students whose schools instituted the 9-week international Mindfulness in Schools Program (MiSP) curriculum to those who were taught a standard curriculum. Students at schools with MiSP were taught techniques for sustaining attention aimed at changing their thoughts, actions, and feelings. Students who participated in MiSP training had fewer depressive symptoms immediately after the training and three months later. They also reported lower stress and greater well-being at follow-up. Those students using the techniques they learned in the program more consistently had better scores for depression, stress, and well-being than their peers who used the techniques less often. The study by Kuyken et al., which was published in the British Journal of Psychiatry in 2013, included 522 students between the ages of 12 and 16. Psychological well-being has been linked to better learning and performance in school, in addition to better social relationships. Researchers suggested that because this kind of mindfulness training is designed to help students deal with everyday stressors and experiences, it has benefits for all students, regardless of their level of well-being.